Sadio Mane, James Milner and Georginio Wijnaldum are in contention to face Red Star Belgrade on Wednesday. 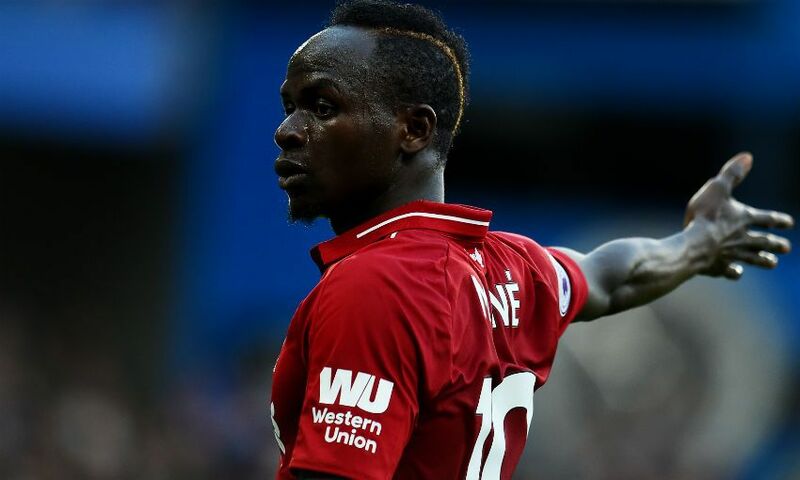 Mane missed the weekend win over Huddersfield Town due to a hand injury sustained on international duty, but has since returned to full training. Milner and Wijnaldum both played at the John Smith’s Stadium, with the former overcoming a hamstring issue to start and the latter picking up a knock after coming on at half-time. However, Jürgen Klopp confirmed to Liverpoolfc.com on Tuesday that they, along with Mane, are set to be available for the clash with Red Star. The boss said: "Millie looks fine and should be OK, Gini got a knock on his Achilles but should be OK and Sadio trained and should be fine. "[We have] a couple of problems, but still enough players to choose from tomorrow night."